Escada is one of the most elegant and posh brands of all times. 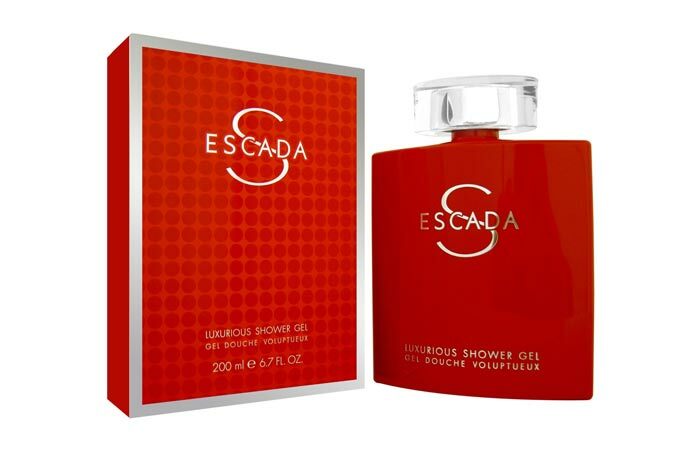 Luxury designer fashion, Escada has left a mark in all that it ventures into, be it designer clothing, accessories of even fragrances. 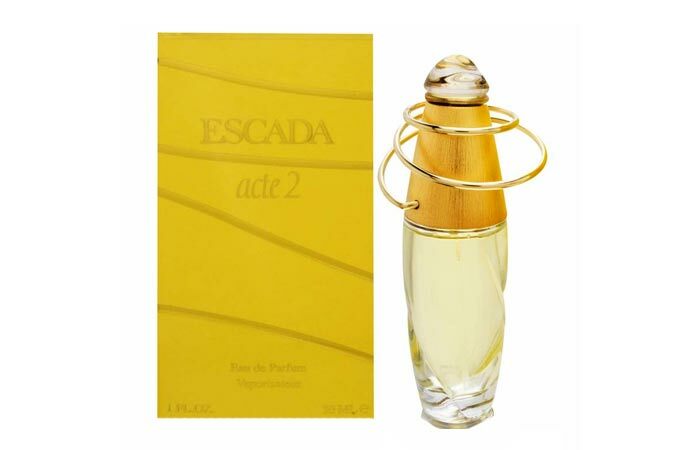 Let us take a look at some of the all time favorite Escada perfumes for women. As the name suggests, this is a strong fragrance that will leave the folks wanting for more. It has a seductive charm to it with fragrances of citruses and juicy mandarins blended with the freshest of green leaves and peony. 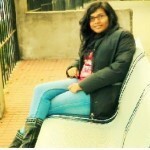 It has a very mysterious and sensual appeal to it that makes the woman desired, and hence the name Desire Me. 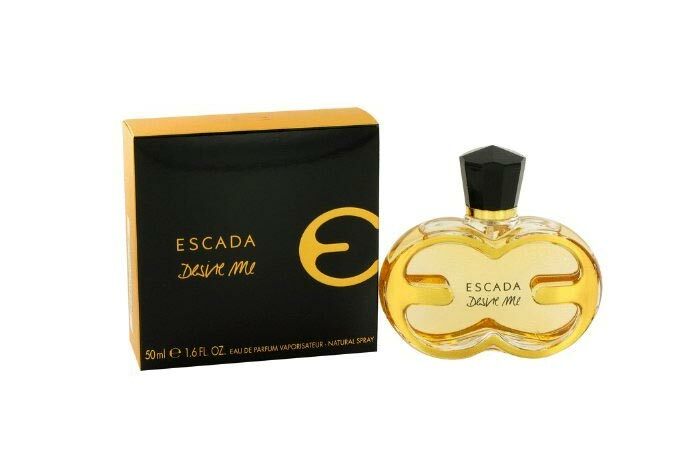 After the incredible success of Incredible Me and Desire Me, Escada swept its loyal fans with Absolutely Me. 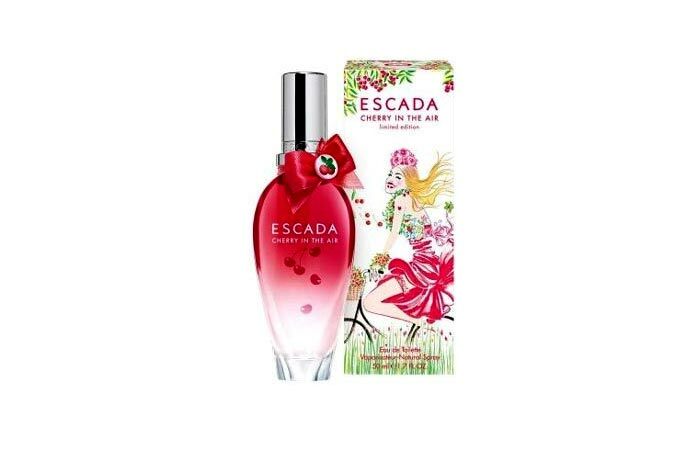 Released in August 2010, this Escada perfume for women, a refreshing, sparkling and a very fruity feel to it leaving a base of mysteriously soft vanilla. 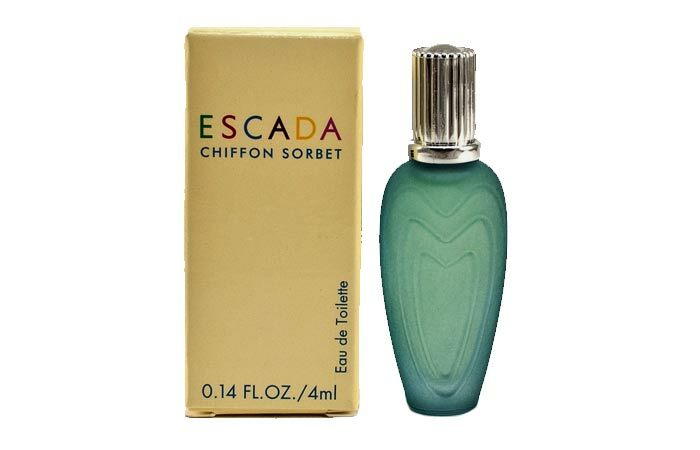 A very fruity and floral combination is the perfect way to describe Escada’s Chiffon Sorbet. This perfume was launched in 1993 and has been one of the best sellers ever since. One can easily trace back this fragrance to sandalwood, musk, vanilla, Virginia cedar, and amber with its key scent being that of Passion fruit. A very fruity scent, introduced in 1993, this is the most popular choice in fragrances for women especially during summers. It has a very sour cherry aroma that leads to instant stimulation. Summers seem a lot bubblier and fresh with Cherry in the Air. 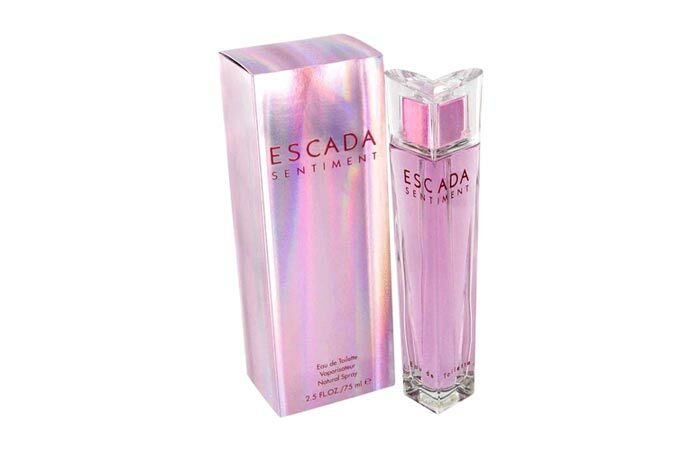 Escada Sentiment perfume for women is a very delicate and light fragrance that is sweet yet long lasting fragrance. It is mostly preferred as the perfect gifting solution in perfumes, because of the cute packaging it comes in – a heart shaped pink bottle. The fragrance begins with white peach, hyacinth and tuberose and engulfs your senses with palisander rosewood, vanilla and heliotrope. 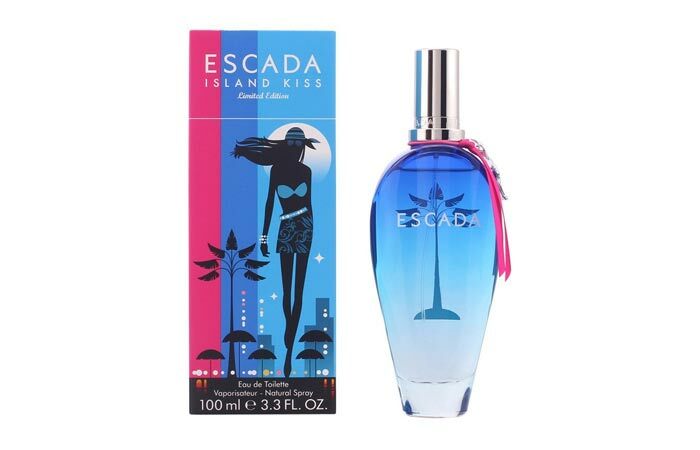 Ever since its launched, ‘Escada Island Kiss’ has made its mark when it comes to being one of the best perfumes ever. It is inspired by the beaches of the Caribbean, salty breeze and exotic fruits and flowers. It truly leads one to imagine themselves on a beautiful island untouched and never before seen. Launched in 1995, this is a floral aldehydic perfume which was designed by the famous Ilias Ermenidis. A juicy, sweet yet sour fragrance of bergamot and orange forms its inspiration. Hints of freesia, mimosa, jasmine, orris and rose can be experienced in this unique perfume. 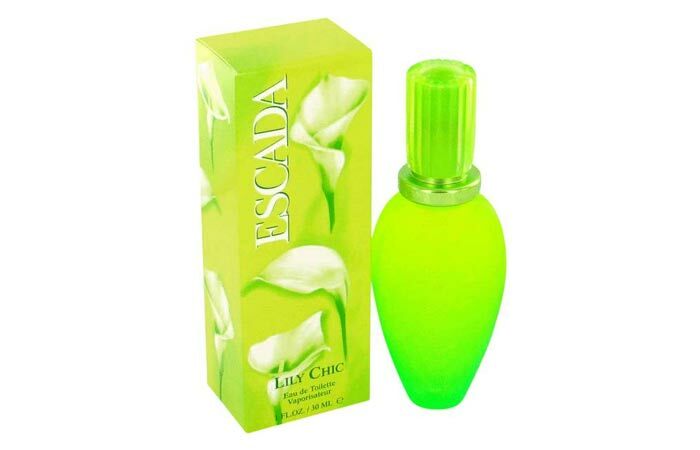 Escada Lily Chic is a limited edition from 2000 and sparks the fragrances of sweet greenery with the freshest lily. It has a base of amber, lime and grapefruit and a strong scent of lilies. 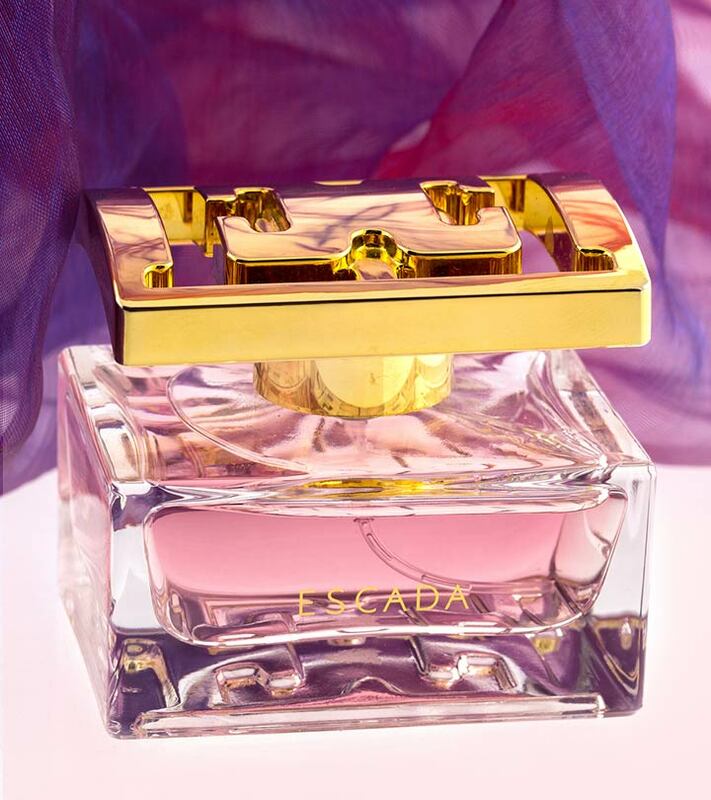 Just as the name, the fragrance of Escada S invites curiosity and intrigue. It is a perfect cocktail mix of blackcurrant, plum and rose. It has a truly unique fragrance. No range of perfumes is completed without a line especially for those special romantic moments. 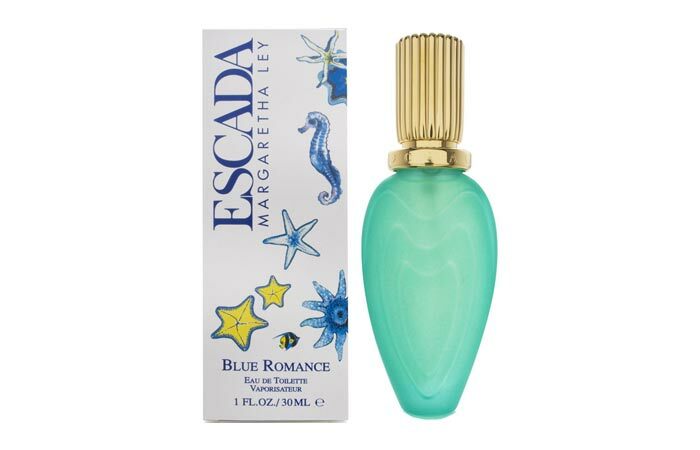 Blue Romance by Escada aims to make that romantic date a memorable one. The fragrance composes of peony, mandarin orange, melon and lily, perfect for a special date. 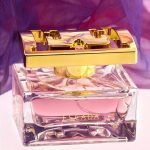 I hope this post on Escada perfumes for women helps you pick the one that suits your taste.So, which is the one you are going to try? Do share your comments with us.